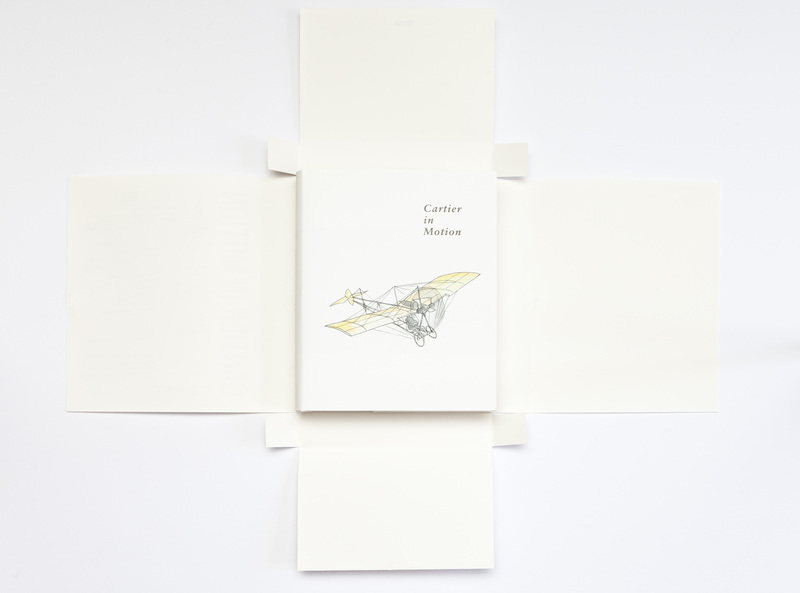 Cartier in Motion unravel the unique story of Cartier’s approach to watchmaking and design. 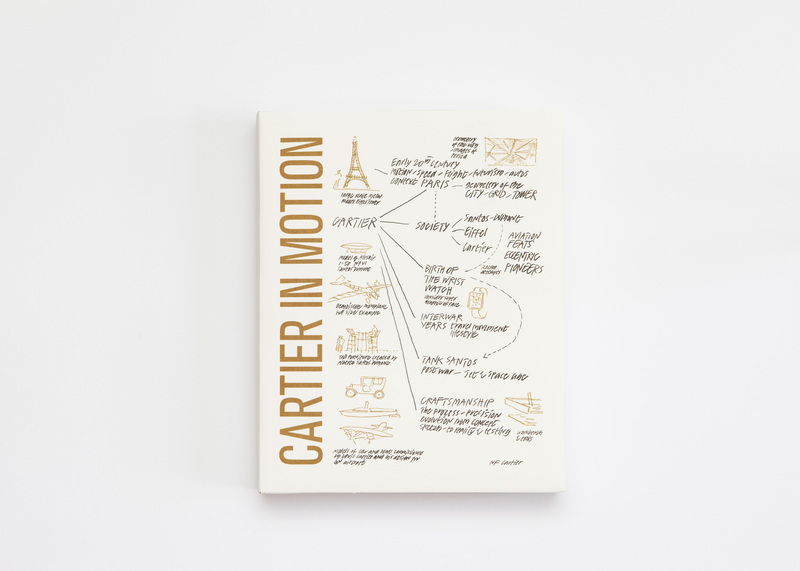 Curated by Lord Norman Foster, the book explores the creativity of Cartier. 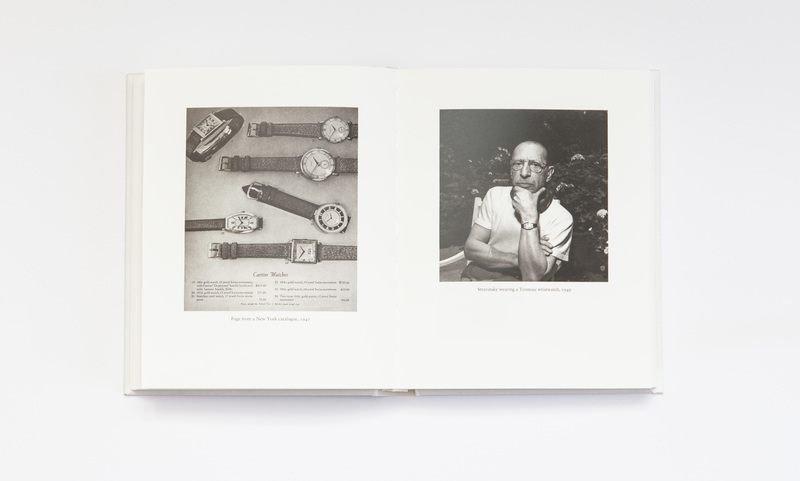 Whilst telling the story of Cartier watchmaking and the invention of the modern wristwatch, Cartier in Motion explores the change in society at the turn of the 20th century. 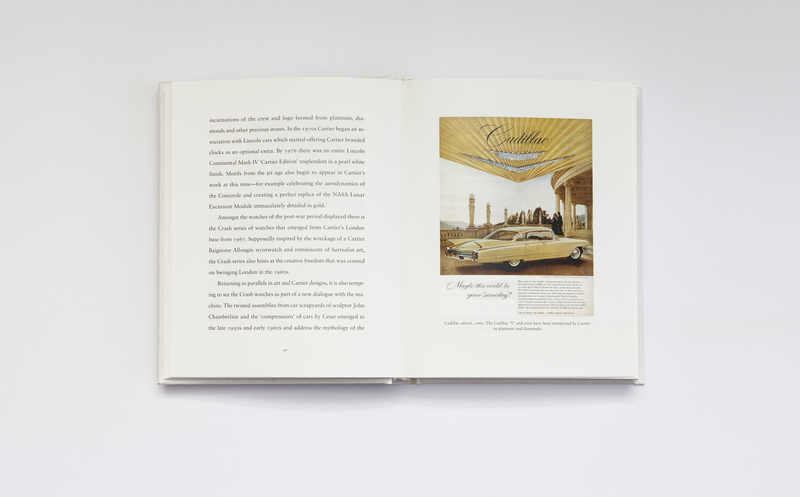 Amidst upheavals in art, architecture, travel and lifestyles, the traces of a new world could be seen.